New York is the world’s best city to do business, live in and visit, says a global study conducted across 24 countries. 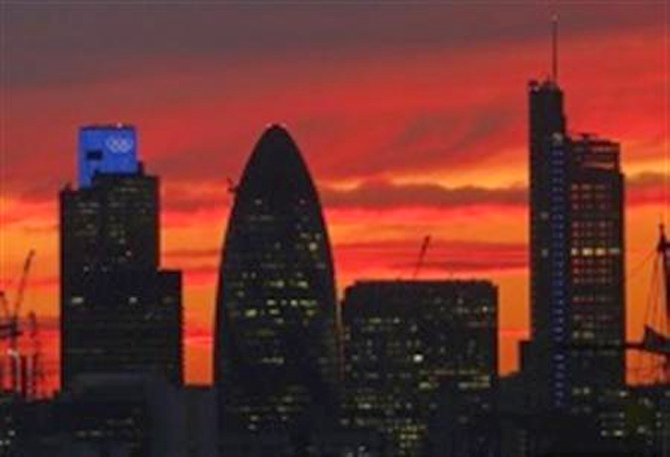 The Ipsos Top Cities is overall rating for each city has been created by adding up the percentage of the global sample nominating it as one of the best places. The individual winners of each category were: New York (Best place to do business), Zurich (Best place to live) and Paris (Best place to visit). New York, the most populous city in the United States is hub for finance and culture. It is also the largest gateway for immigration to the United States. In each of 24 countries, people were asked to choose from a list of 48 major cities, London was one of only two cities to make the top five in every category. New York is the only other city that scored high in all parameters. 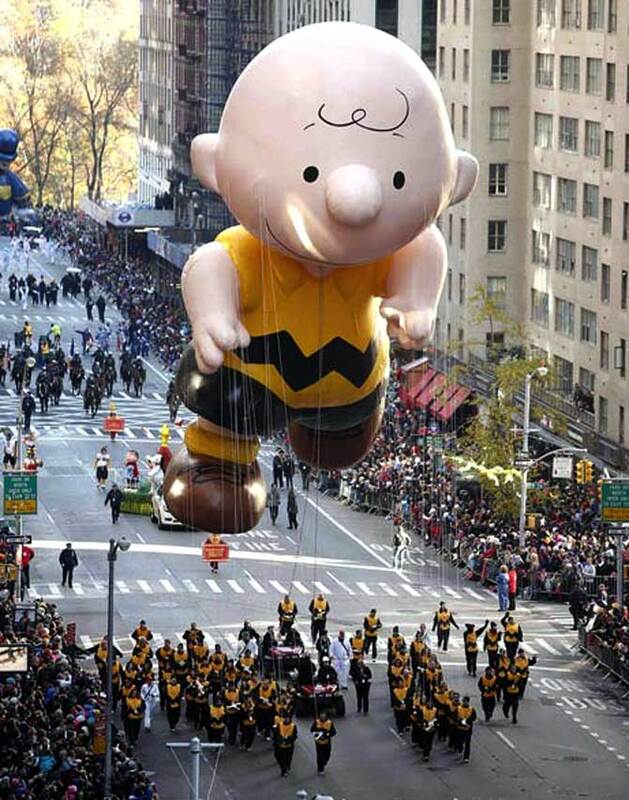 Image: A Charlie Brown balloon floats make their way down 6th Ave during the Macy's Thanksgiving Day Parade in New York. A leading global city, London is known for arts, commerce, education, entertainment, finance, research and development and tourism. Aptly called the world’s cultural capital, London is also one of the world's most-visited cities in terms of international visitors. A leading business and cultural centre, Paris has strengths across various fields - politics, education, entertainment, media, science, fashion and arts. With one the largest GDPs in the world, it also has a high concentration of national and international, cultural and scientific institutions. Image: Models present creations by Italian designer Giambattista Valli as part of his Fall-Winter 2013/2014 women's ready-to-wear fashion show during Paris fashion week. A modern metropolis, Abu Dhabi is the second most expensive city for expatriate employees and 67th most expensive city in the world. It is also one of the world’s highest producers of oil. 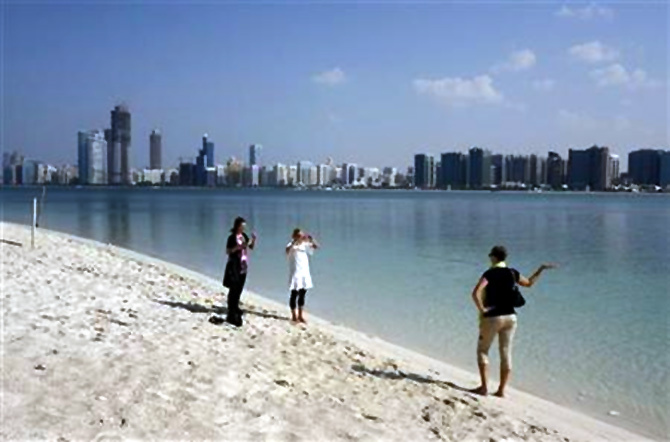 Image: A tourist takes a photograph in front of the skyline of Abu Dhabi. Known for high standard of living and quality of life, Sydney is one of the most prosperous cities in the world. The economic hub of Australia, Sydney contributes 25 per cent of the country's total GDP. 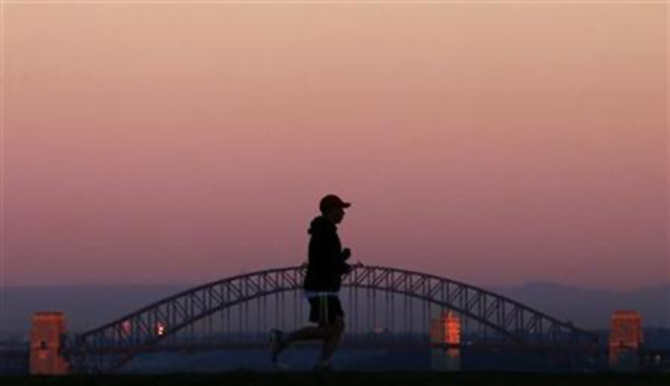 Image: A man runs across a hill in front of the Sydney Harbour Bridge under a smoke tinted sky at daybreak. The largest city in Switzerland, Zurich has been ranked high in a number of ‘Quality of Life’ surveys. The city is also home to a large number of financial institutions and banks. 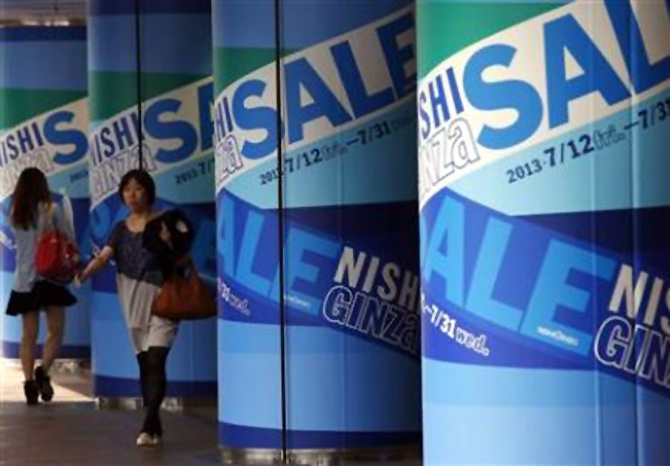 With low tax rates, many overseas companies have established their headquarters. 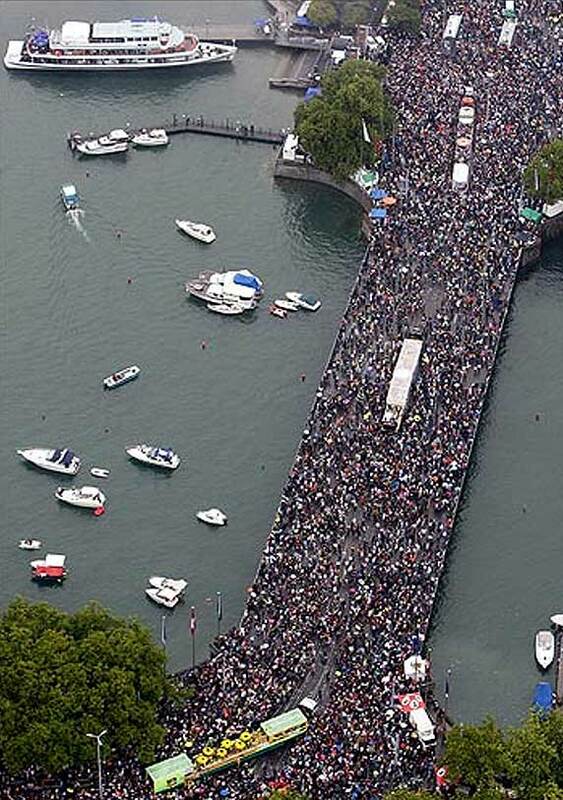 Image: An aerial view of Quai bridge over Lake Zurich during the 18th Street Parade in Zurich. Tokyo has been described as one of the three 'command centres' for the world economy, along with New York City and London. 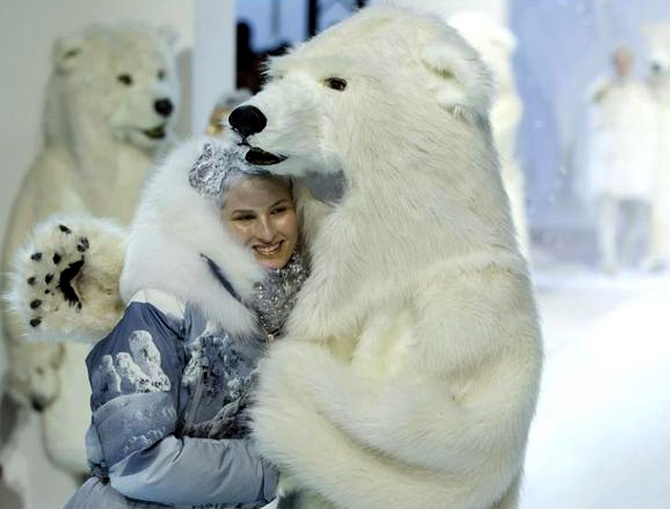 A alpha+ world city, Tokyo is listed as one of the most expensive city for expatriates. 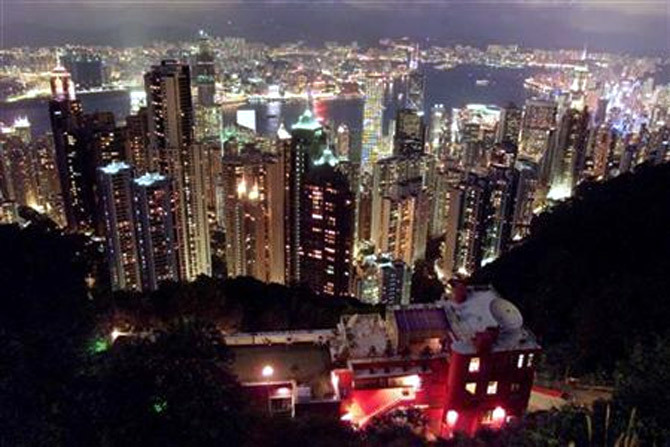 Hong Kong scores high on economic freedom, financial and economic competitiveness and quality of life. Hong Kong had the longest life expectancy in the world in 2012. The second-most populous city in the United States, the city is home to several renowned institutions. 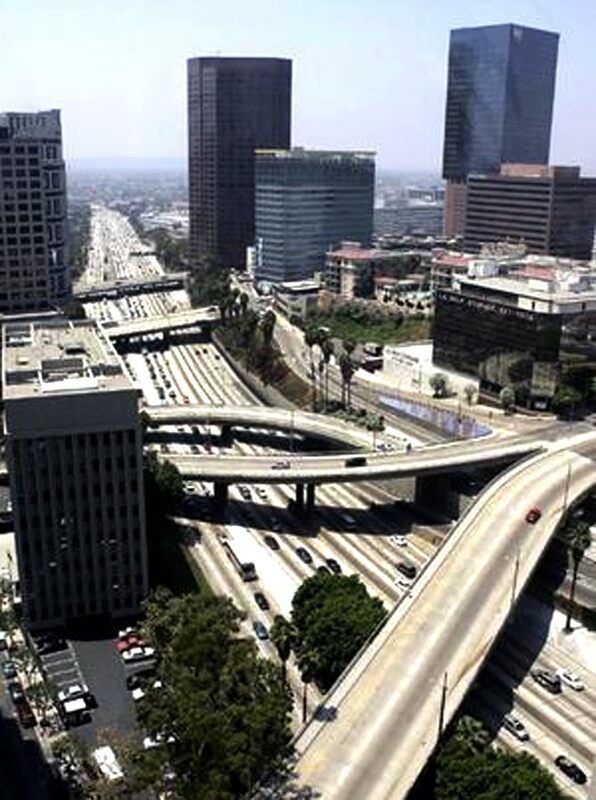 Called ‘City of Angels’, Los Angeles is a global city, with strengths in international trade, entertainment, culture, media, science, sports, technology and education and has been ranked sixth in the Global Cities Index and 9th Global Economic Power Index. Rome has been as a beta+ world city. It is also among the most-visited cities in the world and third most visited in the European Union. 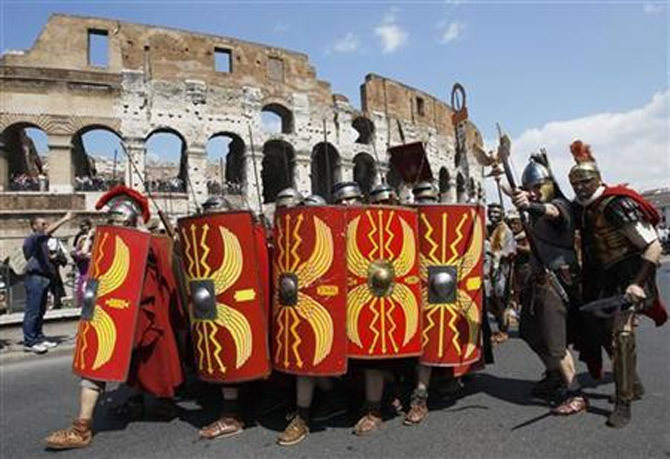 A World Heritage Site, Rome is one the world's most successful city ‘brands’.